This competition is now closed. Thanks to all who entered! 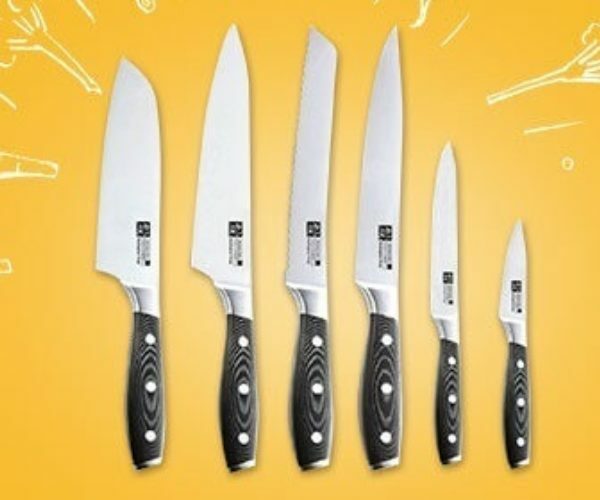 The prize: A multi-purpose knife set to make light work of peeling, slicing, coring and scoring your ingredients - perfect when making your favourite Tenderstem® dish. These extremely durable and incredibly sharp knives are crafted from a singular piece of stainless steel, using traditional techniques and materials to create stone ground, strong knives.